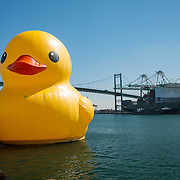 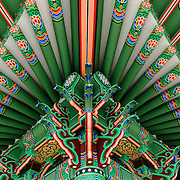 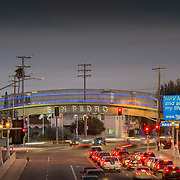 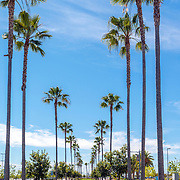 San Pedro is a community within the city of Los Angeles, California. 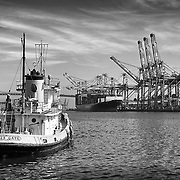 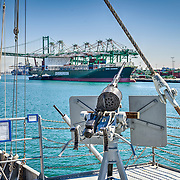 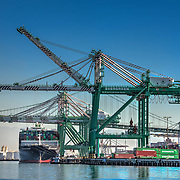 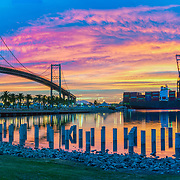 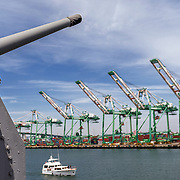 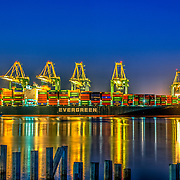 The Port of Los Angeles, a major international seaport, is partially located within San Pedro. 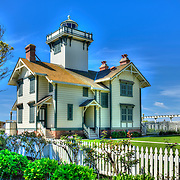 San Pedro CA, Point Fermin, lighthouse, Historic Site and Museum, Park, San Pedro, California.